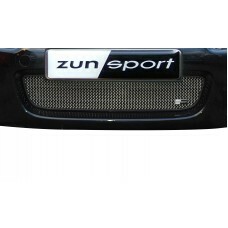 At Zunsport, you can discover Honda grilles made from the highest quality materials at highly competitive prices. 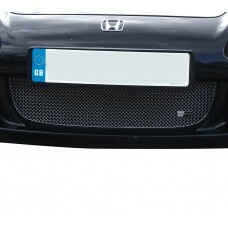 Whilst grilles for Honda Civics and Honda Accords are readily available, owners of S2000 and S2000 – 2004MY models may have a more difficult task finding the replacement grille set that right for them. 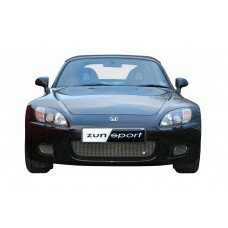 We design, manufacture and supply a wide range of Honda grilles for S2000 and S2000 – 2004MY models, each of which is handcrafted using the latest and greatest techniques, and the very best materials. In addition to utilising 316L stainless steel, our Honda grilles are polished to ensure a long lasting, bright finish, whilst they are also designed to be as easy as possible to fit. Choose your next front, centre or side set from our Zunsport Honda grille range today, and discover a product that is easy to care for, easy on the eye, easy to fit, and easy on your car AND your pocket. 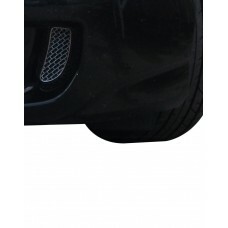 As the owner of a Honda S2000 - Front Grille Set any repair, whether it is damaged or the victim of..
Searching for an easy to install grille set that will blend with the original design of your Honda .. 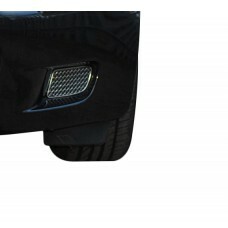 The has been specially designed and developed for your Honda S2000 Front Grille Set. In addition.. 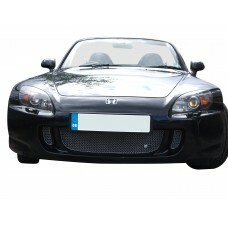 The has been specially designed and developed for your Honda S2000 Lower Front Corner Vent Grille..